Welcome to Lefkada island and to Avra Hotel. 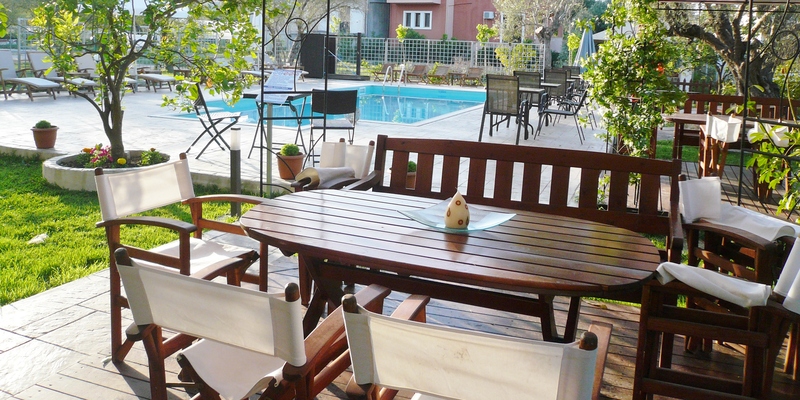 If you seek a beautiful and also easily accessible destination you should visit to our hotel for your holidays. and 400 meters from the organized beach of Ligia. Our 2 stars family hotel is built on a personalized flower-strewn road. 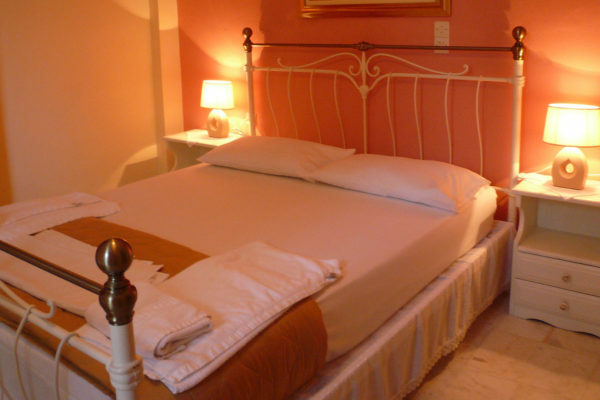 Avra Hotel will certainly offer you relaxing holidays as it combines tranquil and comfortable accommodation. 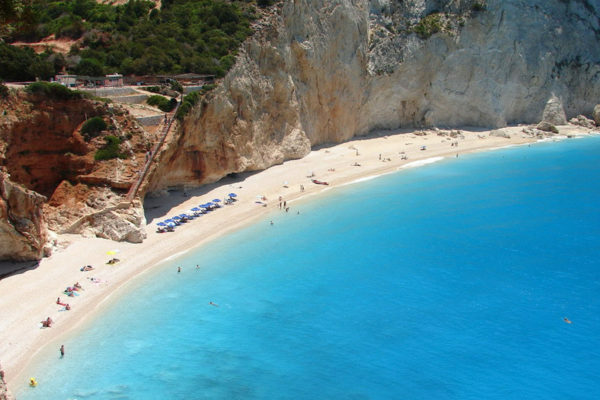 The island of Lefkada is the 4th in size island of the Ionian Sea. It is located between the islands of Kerkyra (Corfu) and Kefallonia, very near to the southwest coast of the region of Aetoloakarnania of mainland Greece, from which it is separated by a shallow lake. 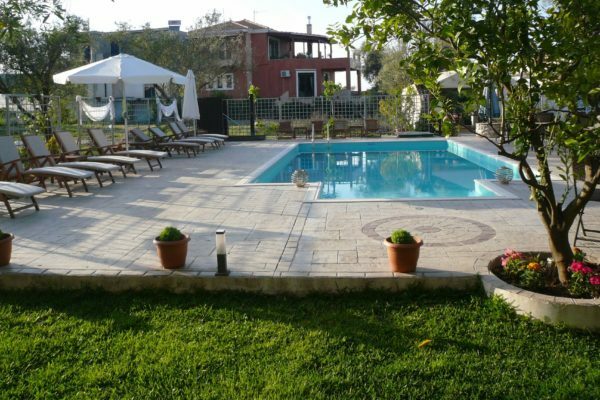 Avra Hotel, a small family hotel in the village of Ligia in Lefkada island, is situated at a road which is a dead end and therefore it does not have traffic or noise. As a result you can enjoy tranquil vacation. 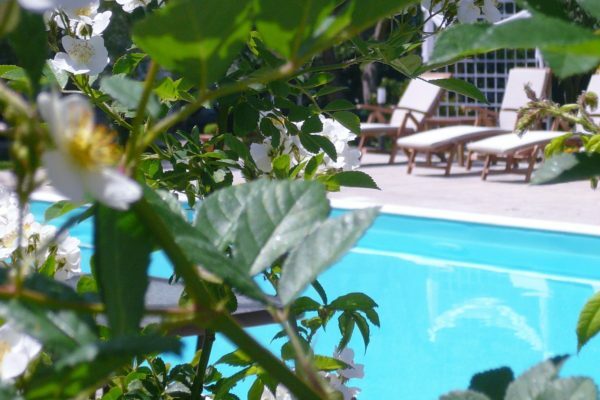 Avra Hotel, is a 2 stars hotel in Ligia Lefkada, is situated 100 meters from the main road of the village and 400 meters from the organized beach of Ligia. 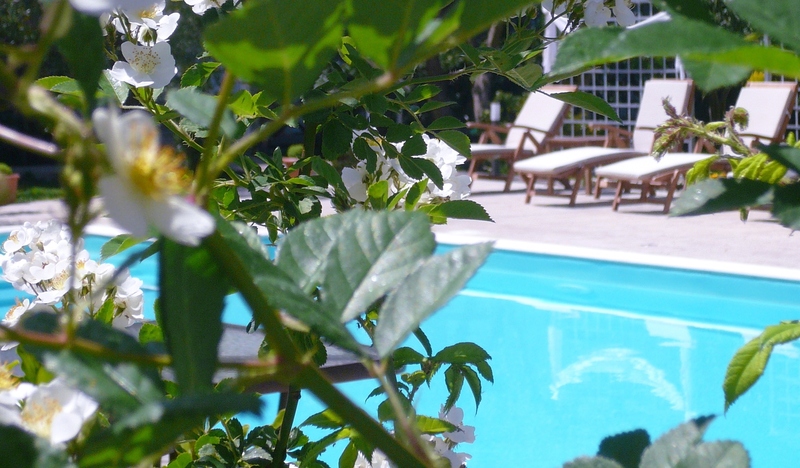 Welcome to Lefkada island and to Avra Hotel! If you seek a beautiful and also easily accessible destination you should come to Avra Hotel in Lefkada (Lefkas), Greece. 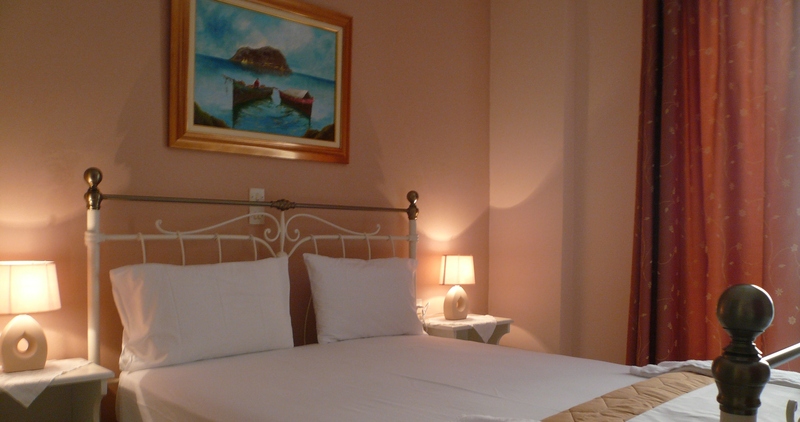 Our family hotel is located in a beauteous fisherman’s village on the east coast of the island of Lefkada, named Ligia just a breath away (4.5 klms) from the town of Lefkada.